A representative selection of specialty urns and memorial jewelry is shown here. Additional choices are available by reviewing the Full Catalog. Please call us for pricing on any urn. 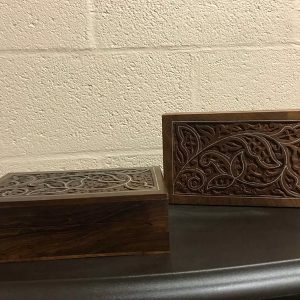 To place an order for a specialty urn or memorial jewelry, please call us or submit your information using the Contact Us form, and we will be in contact to confirm your choice and process payment over the phone. The urns and memorial jewelry displayed are only some of those available. Please visit OurUrnCatalog.com to view many other selections as well. Please contact us to place any urn or jewelry order. The following local artists provide unique products that may be of interest to some pet families. Please contact these artists directly if you are interested in their services. Cremation ashes turned into custom art pieces. 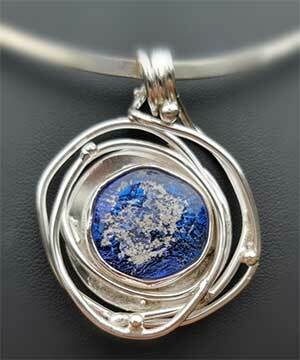 Moss Creek Art is a local artist who can create jewelry that incorporates a small amount of cremated remains into one of a kind pieces. 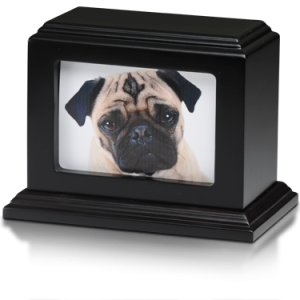 MJ McFalls is a local artist who creates unique cremation urns based on a photo of your pet; she also does pet portraits. 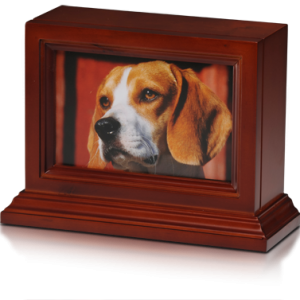 Allied Veterinary Cremation offers pet cremation services to Veterinarians and Pet Owners throughout Central Pennsylvania including; Harrisburg, Elizabethtown, Hershey, Lebanon, Lititz, Lancaster, York, Camphill, and New Holland, Pennsylvania.